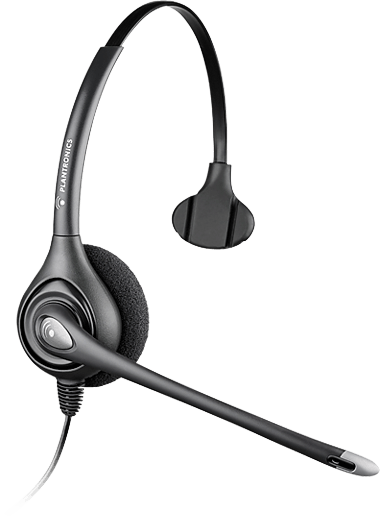 The Plantronics HW251 Corded Monaural Headset is a lightweight device that has an over the headband and voice tube. 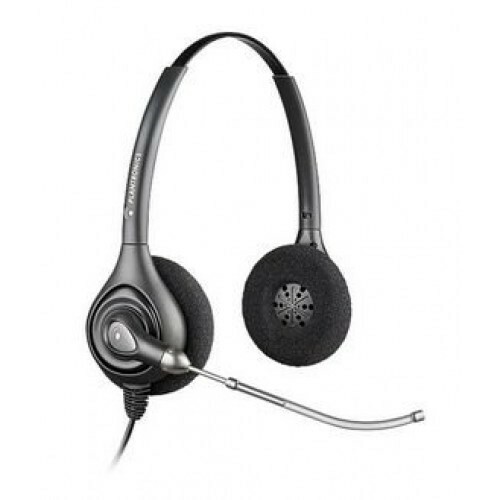 This comfortable headset is designed with a single padded earpiece that is held by an over the head band. This is a great headset that can be used for hours on end. The super lightweight design will leave you working in comfort for longer, you’ll barely know you are wearing this compact device. Enjoy wide-band audio technology that lets you hear more natural sounds with crisp audio. 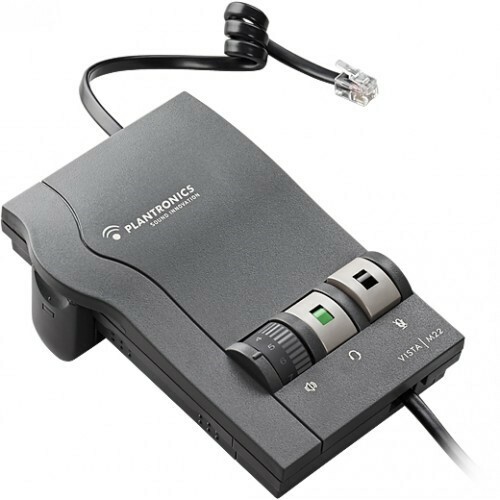 ** Please Note: Unless replacing an existing Plantronics corded headset, the HW251 WILL require an additional cable / accessory to connect to the telephone system.